Epic Games is “taking longer than expected” on building issues. The bugs and issues continue for Fortnite: Battle Royale since last week’s update that took over 14 hours of server downtime to install. Now, the game’s newest update, 2.4.0, has been delayed due to those ongoing problems, specifically glitches that are hindering building abilities. Epic is having trouble tracking them all down and fixing them. The update was due to go live yesterday, Feb. 1, and include a brand new minigun weapon. But issues have persisted and it hasn’t been deployed yet, and Epic hasn’t posted another update since. 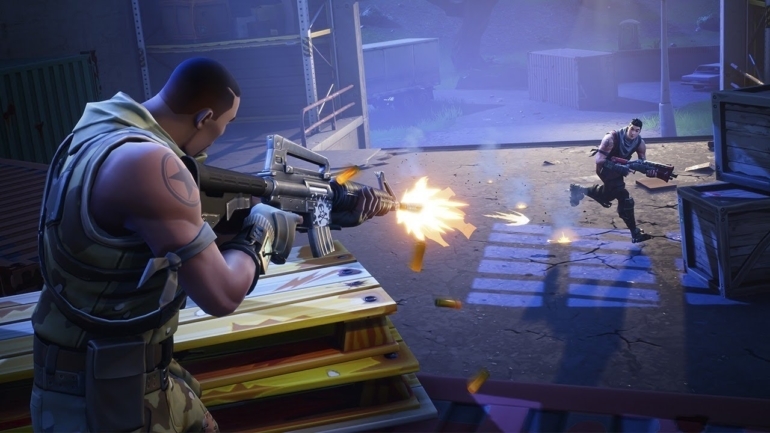 Fortnite’s popularity has grown over the past few months, with the game most recently reaching 45 million players as of Jan. 17. Growing pains are to be expected, but Epic Games has handled it in stride, all while remaining very communicative with its community. Update 11:25am CT: Epic Games said that the v.2.4.0 patch will release at 12pm CT today, Feb. 2.